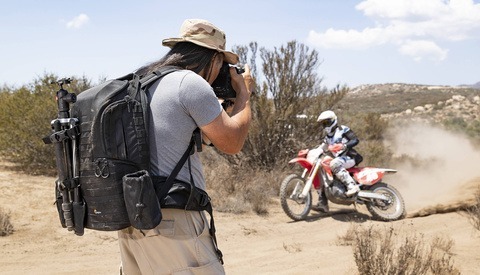 Last year, the photography accessory company Gura Gear purchased the struggling brand Tamrac and ever since has been hard at work to revitalize the company through adding more employees and building new facilities as well as starting from scratch with product design and branding. Now, the brand has announced that Gura Gear will drop its own name in favor operating as Tamrac, and the new Tamrac G-Elite series of backpacks will carry on what Gura Gear began. 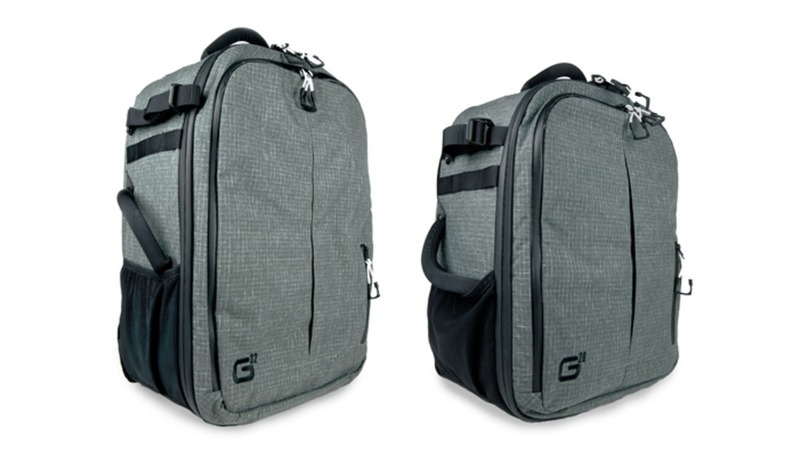 The first two bags introduced under the Tamrac G-Elite name are the G32 and the G26. These bags are an updated version of the Gura Gear Bataflae backpacks that incorporate a unique “butterfly”-style design for accessing your equipment. The butterfly style allows one side of the bag to open top-side while the other half remains zippered and secure, and just as before you can also fully open the pack like a normal bag as well. The G-Elite bags will use new materials reinforced by Dyneema, which according to Tamrac is the world’s strongest fiber that is also used in body armor, climbing equipment, and parachute suspension lines. The front pockets have also been redesigned to allow a laptop to fit right in. 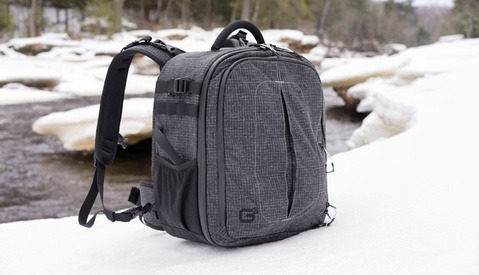 The new G-Elite G32 ($429.95, olive or charcoal) and G26 ($379.95, olive or charcoal) photography backpacks are available for pre-order now from the Tamrac website and will begin shipping in the coming weeks. 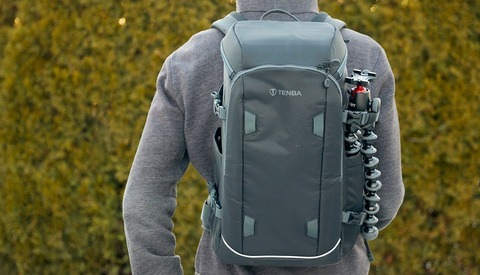 Fstoppers Reviews the Tenba Solstice Camera Backpack: The Best Daypack for Photographers? Jesus, maybe they're struggling because they're charging $430 for a pretty average looking bag. I've got a Tamrac bag that's close to 25 years old, and has seen plenty of use. They don't need a warranty, they're that durable.